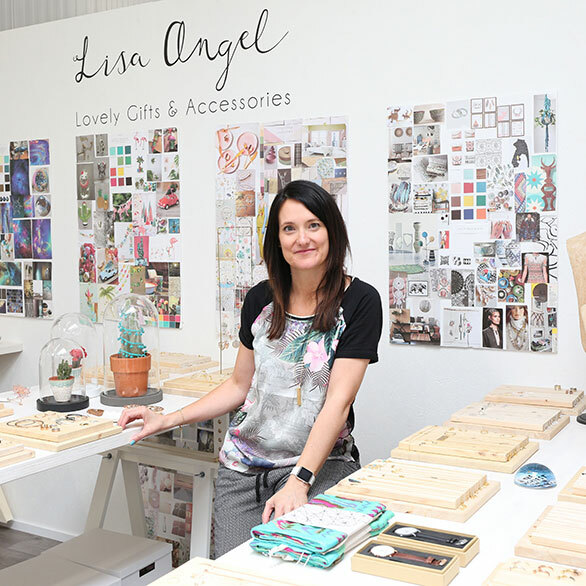 As our name suggests, Lisa Angel was the creation of Lisa Angel herself who was working her dream job as a buyer for a major high-street chain in London. Despite all the challenges that the role brought, Lisa wanted a greater opportunity to unleash her own creativity. 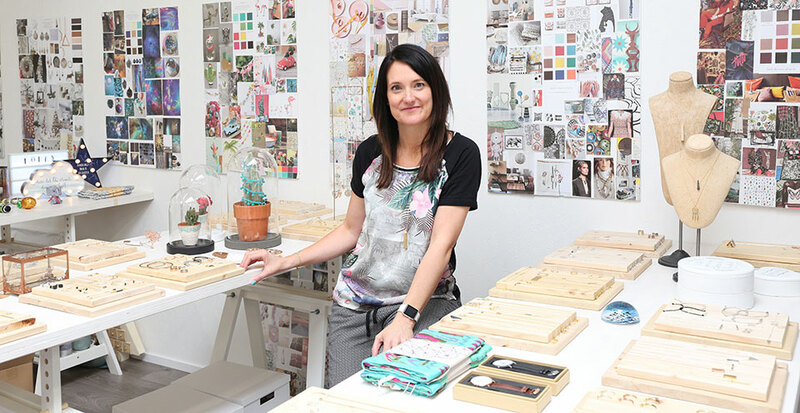 This led her to take the brave step to set up on her own and 2004 saw the beginnings of Lisa Angel LTD.
Lisa sold her car to fund her dream and started creating and selling bespoke designs at craft fairs in her home county of Norfolk. With a growing reputation, the business started properly with 3 people on her living room floor and has since grown and grown. We now have 2 retail outlets, a global website, are a major partner to notonthehightstreet.com and have a growing wholesale business spreading the Lisa Angel brand, products and philosophy further. We are dedicated to designing and sourcing unique and beautiful jewellery and gifts all at affordable prices. We pride ourselves on selling exceptionally high-quality jewellery, accessories and homeware items that inspire, and with our growing personalised range are truly unique to you or the recipient. Our other passion is you, making sure your experience with us as a customer is completely seamless. We work hard to ensure that our customer service is second to none and are proud that we have received Feefo 5 star 'Gold trusted merchant' status for 4 years in a row. Come behind the scenes with us at Lisa Angel! We're inviting you to get to know more about us and how your unique personalised orders are made in our brand new video.